Would you love to put on the walking boots and enjoy the countryside? 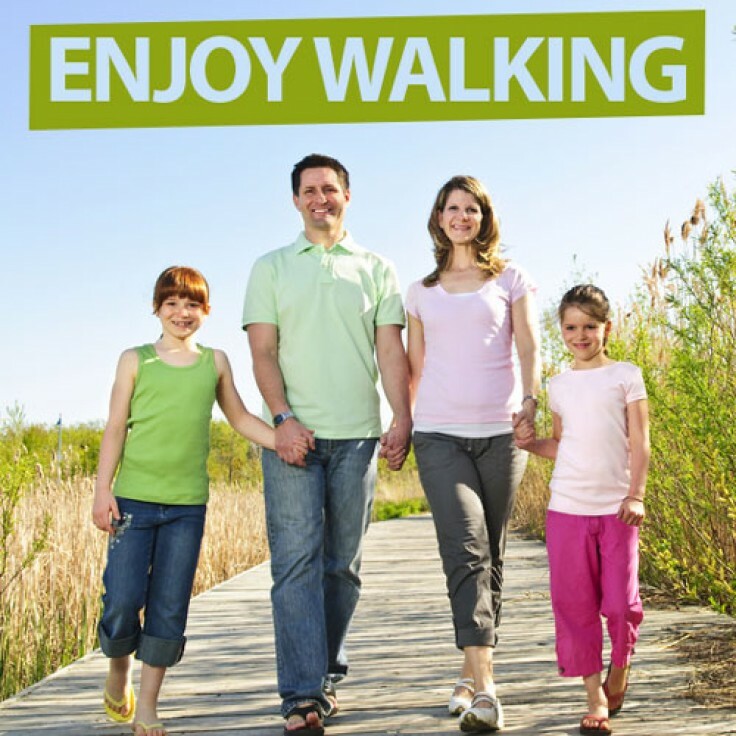 Want to enjoy nice walks with the family? Can't get motivated? Hypnosis can change that. Do you wish you had more motivation to exercise; more specifically going out there enjoying the great outdoors and ‘walking it off’? Perhaps you want to lose weight or get fitter, or even just enjoy long strolls in the countryside by yourself or with your loved ones - but find yourself putting off. Quite simply, our bodies were designed to move and exercise is essential for most people in order to keep fit and healthy. Walking is a fantastic exercise and a thoroughly enjoyable one, too. Be able to finally enjoy fabulous walks, wherever takes your fancy.